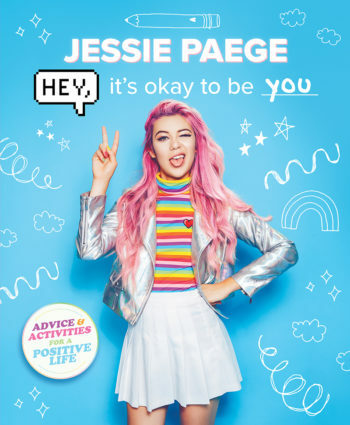 WHAT’S ALL THE BUZZ ABOUT? 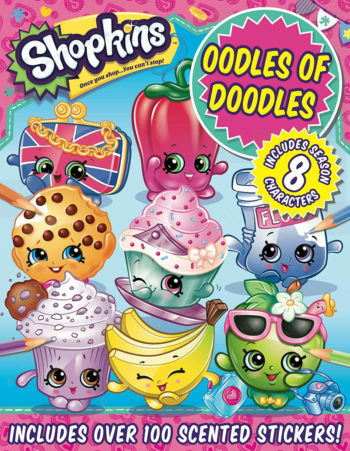 POP-CULTURE, OF COURSE! 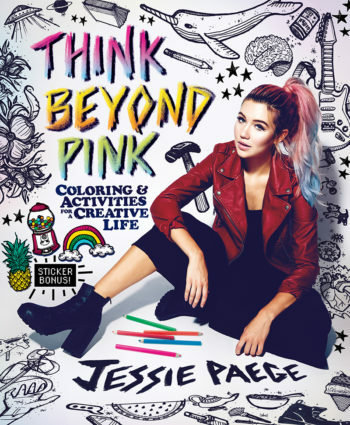 BuzzPop, an imprint of Little Bee Books, publishes books featuring the very best of pop culture, favorite brands, and media tie-ins to fans of all ages. 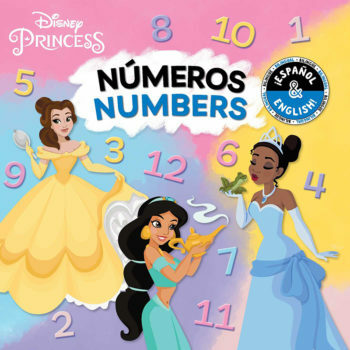 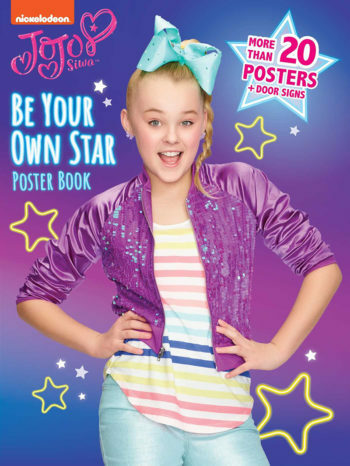 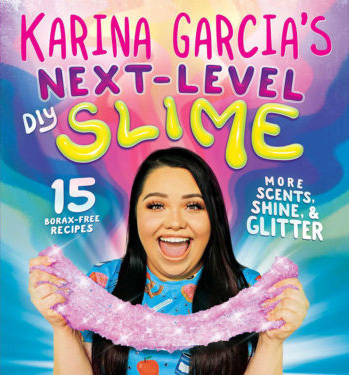 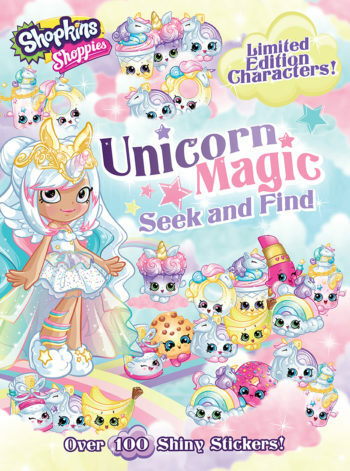 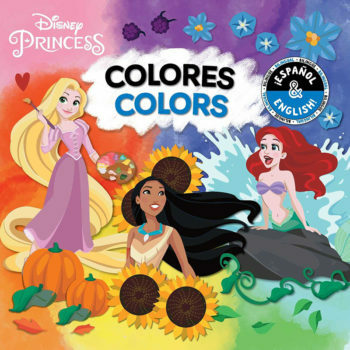 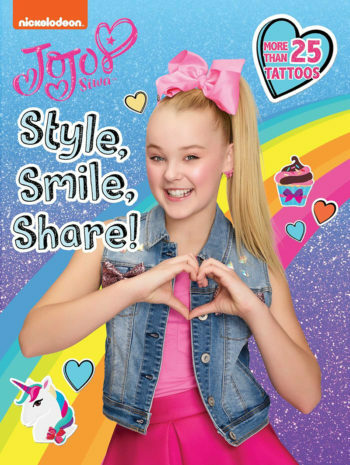 From guided journals, activity books, and sticker books by boundary-breaking social media influencers such as JoJo Siwa, Karina Garcia, and Jessie Paege, to bilingual books featuring favorite Disney characters to deliciously scented Shopkins™ titles, BuzzPop is devoted to publishing empowering and diverse books for everyone. 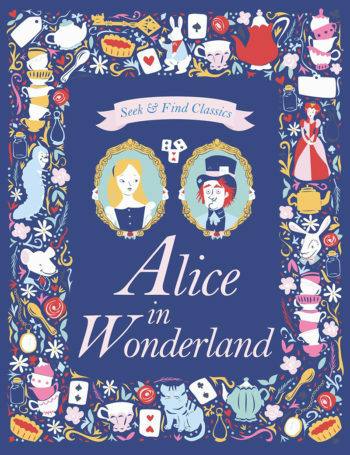 EXPLORE OUR SELECTION OF BOOKS!